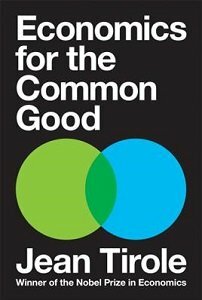 Foundations of Real-World Economics: What Every Economics Student Needs to Know (2018) | Moral Markets? Foundations of Real-World Economics is a textbook that demonstrates how misleading it can be to apply oversimplified models of perfect competition to the real world. The math works well on college blackboards but not so well on the Main Streets of America. This volume explores the realities of oligopolies, the real impact of the minimum wage, the double-edged sword of free trade, and other ways in which powerful institutions cause distortions in the mainstream models. 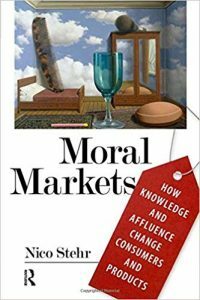 Bringing together the work of key scholars, such as Kahneman, Minsky, and Schumpeter, this book demonstrates how we should take into account the inefficiencies that arise due to asymmetric information, mental biases, unequal distribution of wealth and power, and the manipulation of demand. 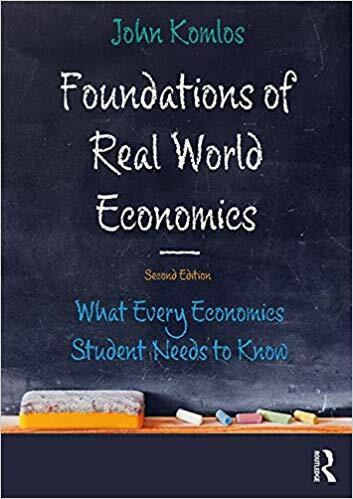 Foundations of Real-World Economics offers students a valuable introductory text with insights into the workings of real markets, not just imaginary ones formulated by blackboard economists. 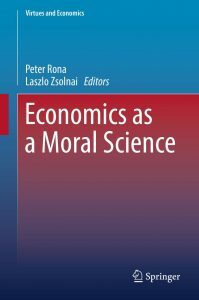 A must-have for students studying the principles of economics as well as micro- and macroeconomics, this textbook redresses the existing imbalance in economic teaching. Instead of clinging to an ideology that only enriched the 1%, Komlos sketches the outline of a capitalism with a human face, an economy in which people live contented lives with dignity instead of focusing on GNP.